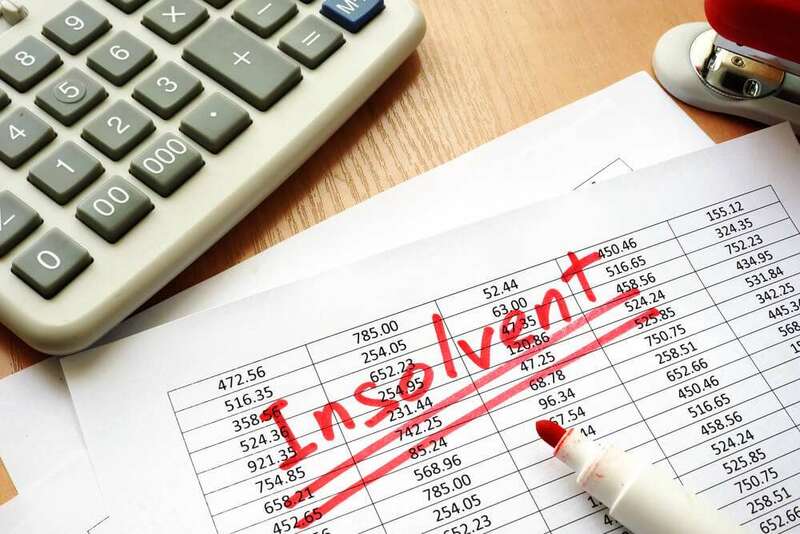 Why would anyone want to buy back an insolvent business? Insolvency Solicitor Iain MacDonald of Neil Davies & Partners explains why and shares 28 key things to consider when doing so. FREE initial consultation.